Creating a budget is fairly easy. You gather information on how you’ve been spending money, and list out your expenses. Then you create a plan that allows you to live within your means. The mechanics are simple – what’s hard is actually sticking to the budget you create. Before you create a budget, think about your financial priorities. You are more likely to stick to a budget that reflects what’s truly important to you. Important items like bills need to be taken care of first, of course, but you should also consider how you use your disposable income. If you enjoy going out for dinner, account for that and cut corners in other areas. When you are doing what’s most important to you first, it makes it easier to stick to your budget. It’s also good to budget in splurge money. This is money that doesn’t need to have a specific purpose. Instead, it’s money that’s available for use on anything you want, as it strikes your fancy. 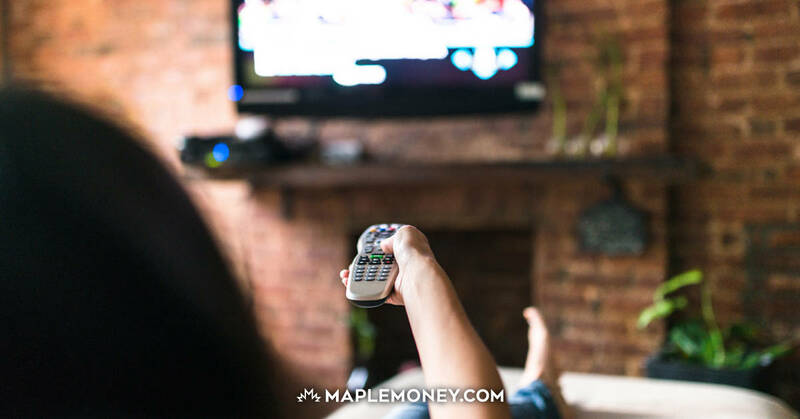 If you don’t use your splurge money, roll it over to the next month, providing you with the opportunity to splurge even bigger. Fun needs to be budgeted in or you will come to resent your budget and feel that it is too restricting. Without fun being budgeted in, it’s easy to abandon your budget as you become disenchanted with always feeling denied. A great way to budget for splurges is to factor in cash back rewards. For example, the Capital One Platinum MasterCard offers 3 per cent cash back on spending at restaurants, two percent on gas, and up to one per cent on your purchases everywhere else – so you’re earning cash back on everything from bills to dinners out. Make it a point to add the cash back you receive from your rewards card to the “splurge” pot. That way, you are offsetting some of the costs of your fun. It’s much easier to stay on track with your budget if you have more money to spend. Taking a strategic approach to loyalty and cash back programs is a good way to maximize the money you earn. For example, when you’re at Costco, you can save by shopping in bulk and earning up to 3 per cent cash back when you combine the TrueEarnings Card with the Costco Executive Membership. When you look for creative ways to earn more money and stay within budget, budgeting can be rewarding and fulfilling. When you view it this way, and if you make it a point to create a budget that matches your priorities, you are far more likely to stick to your budget long term. I definitely think budgeting in splurges is important – I never did that and I couldn’t figure out why I was having such a hard time sticking to my budget. I agree to the title “Sticking to a budget” because even the richest person in the world knows how to budget. This is a wise act that everyone must always practice! since our economy today is unstable, and most importantly, you must always have an extra money in your pocket. Your thing is exclusive compared to other folks I have go through things by. Many thanks for posting when you’ve got the means, Suppose I will just book mark this site. I used to be capable of come across very good info from a blog articles.